This is a 1.5 acre fishery stosked with brown and rainbow trout. 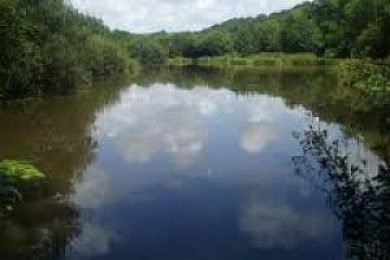 It is situated in Devon and half a mile of fishing on the River Waldon is available. Also there are three holiday cottages available.